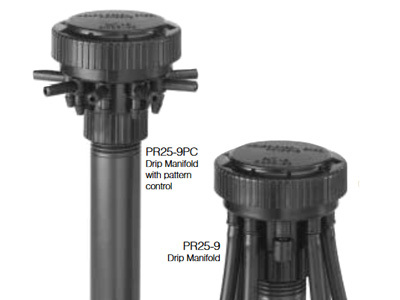 Details: The PR25-9 is a 9 outlet pressure regulating drip manifold. The PR25-9 can be installed on any 1/2" riser or fitting and easily converts traditional spray systems to drip, micro spray,or micro stream bubblers. 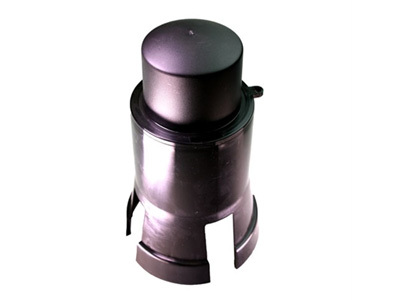 Separate pressure regulation is not necessary since each PR25-9 automatically reduces inlet pressure. Ideal for planters, patios, or other areas with shrubs, trees or ground covers; the PR25-9 is especially useful in a confined area where mixed plant materials are present. Details: These caps put out a stream pattern and are available in 4 patterns for different watering applications. Details: Just like it sounds; keeps the bugs out of your 1/4" distribution tubing. 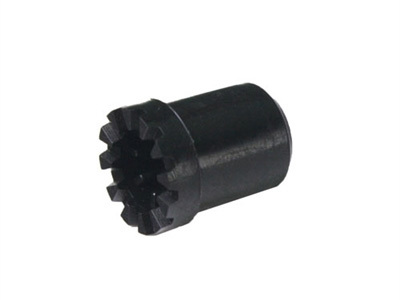 Details: Adaptor allows the pattern caps to be connected to a standard 1/4" poly tube riser. Details: Protects and houses the PR25-9. Protects and houses the PR25-9. 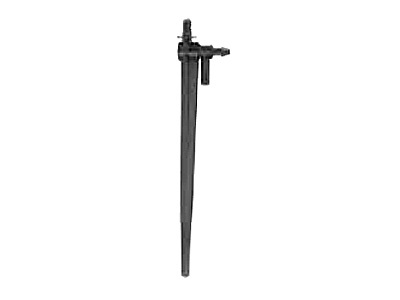 Details: The VS is an adjustable micro sprinkler stake. Provides full control for micro stream bubblers or micro sprays. The valve stake can be opened for increased flow as plants mature. Great for use in containers and pots.